Norton Antivirus is a renowned antivirus program and has a great user base. But the Antivirus costs you around $40.00 for 1 year subscription for a single PC, which is a lot of amount. 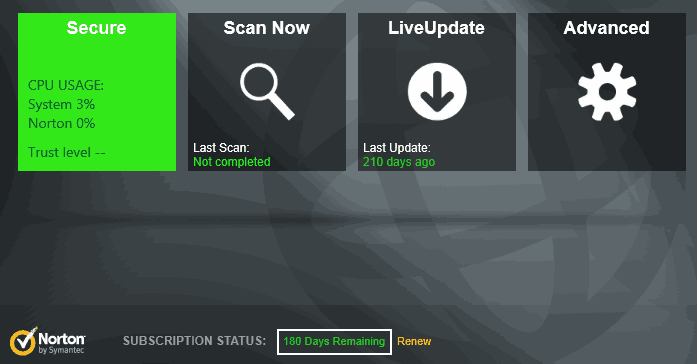 But like always, we have a way to download Norton Antivirus 2013 free for 180 days. Norton Antivirus 2013 is quite similar to its earlier version in looks, but now has a touch optimized interface. If you are planning to install Norton Antivirus on Windows 8, then you can also control the security of your PC using an easy to use Metro app. Norton will update your application every 5-15 minutes to give you the most up-to-date virus protection. This is done without interrupting you. Norton automatically adjusts the bandwidth usage and consumes less of your bandwidth when you are using any 3G network. It boosts up performance by scanning only the unknown files and leaving the known safe files. Informs you if the application you are installing is safe beforehand. Provides an ultimate browser protection which protects you from online frauds and blocks online threats before they do the damage. Norton provides a trial of 30 days for Norton Antivirus 2013. But we have a small trick which will get you a subscription for 180 days without installing any third-party application which can poses security risk. First Download Kaspersky Antivirus 2012. You will get a trial for 6 months. Go to this link and click the big “Start Download” button to start downloading. A small online installer will download on your machine, run the installer, which will install the Norton Antivirus 2012. Now once the installation is complete, a registration screen will pop up. If the registration screen does not pop up, then you can click the “Subscribe” button. Enter your email address in the registration box and complete the sign-up of a new Norton account. NOTE You have to register with a new email ID which has never been used with Norton, as this offer is only for new Norton users. After successful sign-up, open your Norton account on the official Norton website. Sign-in with the email and password you just signed up with. Now go to the “Product Details” page and note down the “Product Key” for Norton Antivirus. 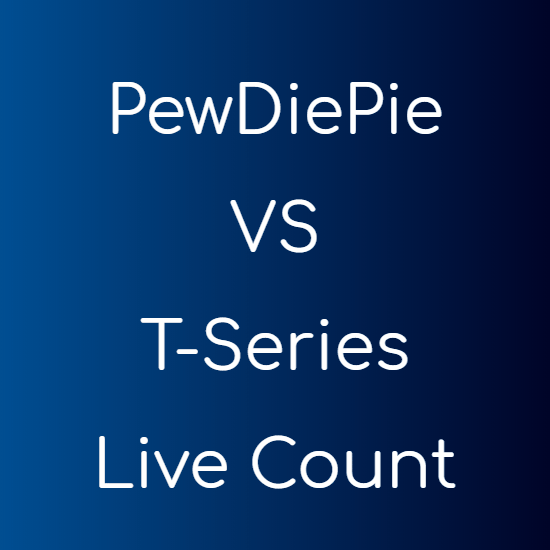 Save it somewhere safe. 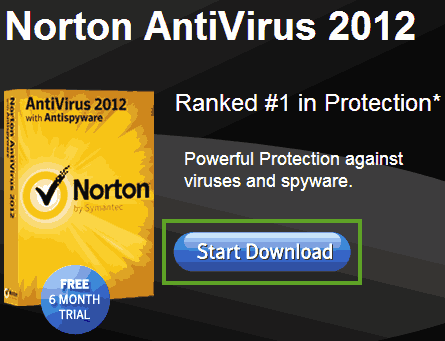 Now download Norton Antivirus 2013 from here (English language) and install it. You can uninstall the earlier version from the “Control Panel” or you can use the Norton Removal Tool. NOTE You can install the new version straightaway, it will automatically start the uninstall process of the earlier version. When you install the Norton Antivirus 2013, it will automatically take the product key from earlier version. If it does not, then you can click the “Renew” button on the main screen of the application and enter the “Product Key” you copied in step-4. So, after completing all the above steps, you will have a completely free Norton Antivirus 2013 with 180 days product key. Don’t know if this is a flaw or Norton is itself helping its customers. But whatever it is, you are getting the paid Norton Antivirus 2013 for free for 180 days.